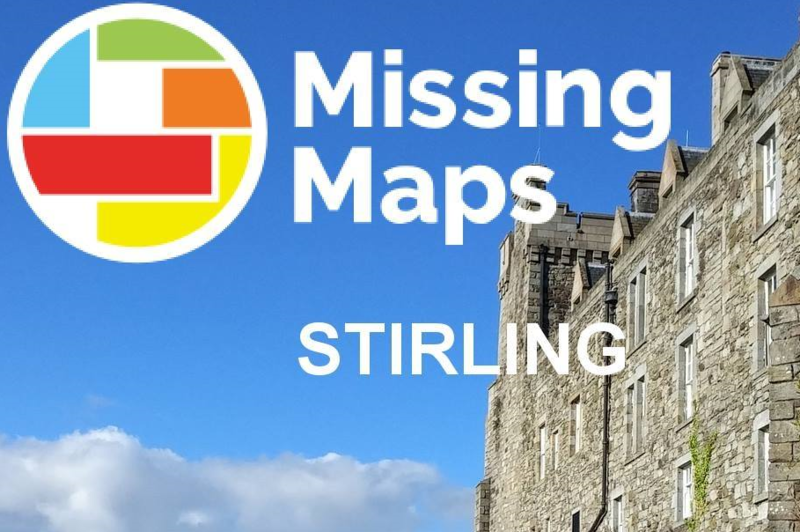 thinkWhere is hosting its next Stirling Missing Maps event on Tuesday 18th September. Address: CodeBase, 8-10 Corn Exchange Road, Stirling, FK8 2HU. We’d be really delighted if you could make it along ! No experience necessary – please encourage others to come along !